Certified Auto Repair Service LLC is a full-service auto repair shop proudly serving vehicle owners and fleet operators in Fort Mill, SC and the surrounding areas. Established in 2009, we are highly respected and widely preferred for our experience and expertise in keeping vehicles in prime condition. Look no further than us when searching for quality solutions for your car! 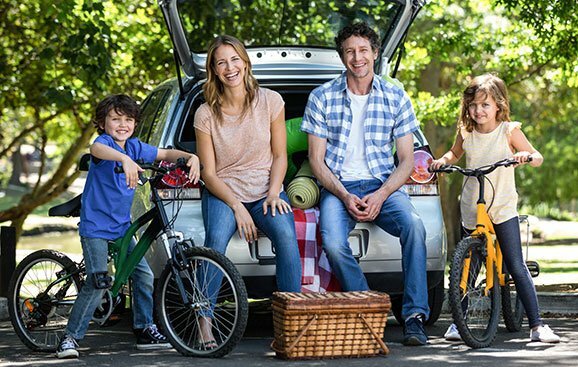 From simple oil changes to complex auto repairs, we guarantee the best possible services every time. With Certified Auto Repair Service LLC, you can always be confident that your vehicle is in the right hands. 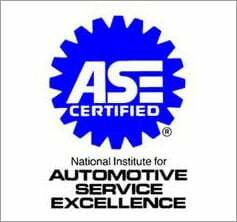 Our shop is staffed by ASE-certified auto repair professionals who are trained and experienced in handling all types of repairs on domestic and foreign cars. We stand behind our work, so you can count on us to deliver superior results when we service your vehicle. Come visit our shop for fast and reliable auto repair services! Whether your car requires an engine light check, an oil change, or a major vehicle repair, we are at your disposal. Rest assured that we will strive to get you in, out, and on your way as quickly and easily as possible. Call today to schedule a service! We serve Fort Mill, SC and the surrounding areas.